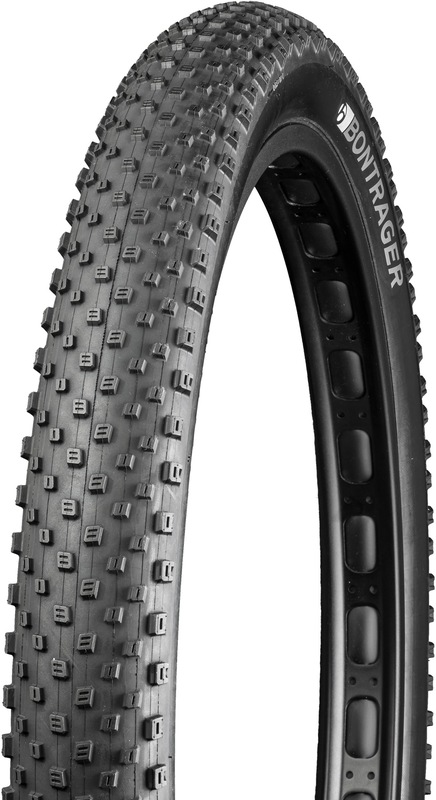 A mid-fat tyre that excels in loose-over-hard-pack and firm conditions. The high volume tread design provides incredible traction and cornering capabilities. The Tubeless Ready (TLR) tyre for easy tubeless set-up and puncture protection. Supple and strong Inner Strength casing provides lightweight sidewall protection. 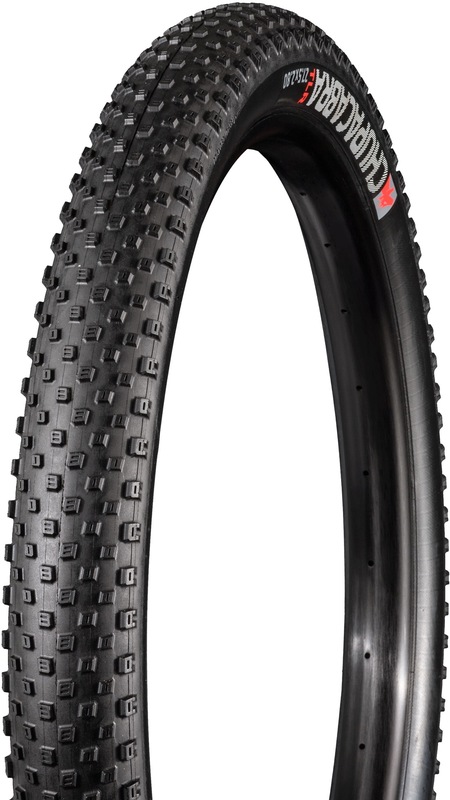 Lightweight 120 TPI casing provides great ride feel and tyre performance.